KANSAS CITY, Kan./Hays, Kan. — The University of Kansas Hospital and Hays Medical Center (HaysMed) announced a Letter of Intent has been signed for a partnership to improve access to patient care and extend the commitment of high quality care shared by both hospitals throughout the State of Kansas. Leaders of HaysMed and The University of Kansas Hospital say they share a long-term vision to enhance and extend comprehensive, high-quality, cost-efficient healthcare in a not-for-profit setting for Kansans and to transform healthcare delivery throughout Kansas. The two organizations will work through the partnership details this fall, and will plan on implementation of the partnership early next year. John Jeter, MD, will continue as the CEO of Hays Medical Center, and Bob Page will continue as president and CEO of The University of Kansas Hospital. Staff will continue to be employed by their current organizations. The Hays Medical Center Board of Directors will remain in place as will The University of Kansas Hospital Authority Board. A new operations council, made up of members from both organizations, will be formed and tasked with directing the partnership. Both organizations are currently in solid financial and operating condition and are coming together at a time of strength for each. Dr. Jeter says it is difficult for a hospital to remain independent, even one like Hays Medical Center which provides many unique services to western Kansas. “By partnering with The University of Kansas Hospital, the state’s only academic hospital, I believe we will see leading edge medical developments come to our patients more quickly,” predicts Dr. Jeter. Both Dr. Jeter and Page say the partnership will identify opportunities for collaboration between both organizations to enhance care quality throughout western Kansas. The leaders say the two organizations will be able to provide more care options to a greater number of patients. “We know The University of Kansas Hospital serves patients locally, regionally and nationally. This marks a step for both organizations to move into a health system structure. Over time, we will look at other partnerships across Kansas, into Missouri and even other neighboring states,” adds Page. Page notes the partnership will enhance local care for patients in western Kansas, and provide more seamless access to complex care. The University of Kansas Hospital accepted over 1,100 high acuity transfer patients (a 17% increase from FY15) from all around the region last year because they needed a level of care that isn’t readily available within their community hospitals. This announcement comes after several years of discussion about how the two hospitals could collaborate. Dr. Jeter and Page note the two hospitals have worked together successfully on patient care for years. Both hospitals are very involved in the successful Kansas Heart and Stroke Collaborative, established through a major federal award to The University of Kansas Hospital, which worked with HaysMed and critical access hospitals to improve patient outcomes for heart and stroke patients in Western Kansas. 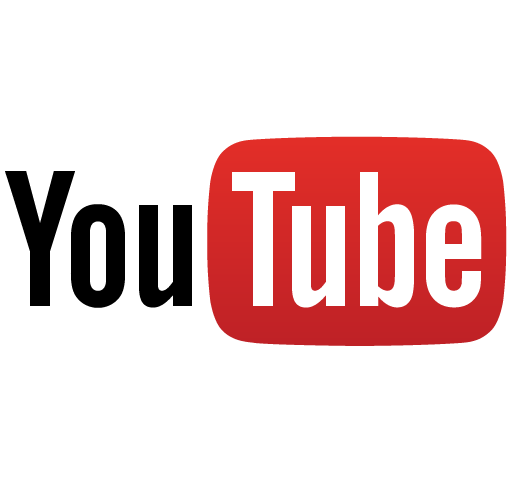 EDITORS/PRODUCERS: Video interviews with Bob Page, president and chief executive officer of The University of Kansas Hospital and Dr. John Jeter, chief executive officer of Hays Medical Center, are available for use by all news outlets. The video also includes views of both hospitals. Go to the Medical News Network or copy and paste www.medicalnewsnetwork.org to download video or audio files found in “Trending Stories” to create your own news reports. 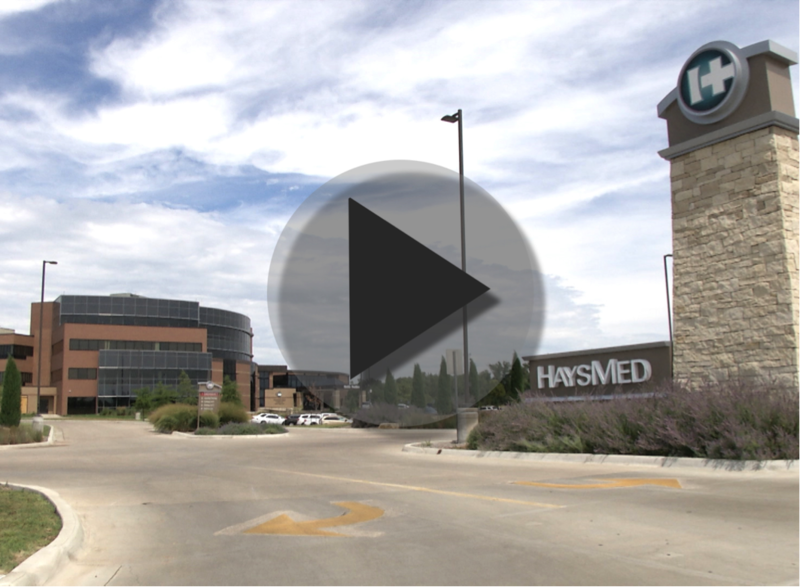 Hays Medical Center is a private, not-for-profit, 207-bed hospital in Hays, Kansas. They operate and partner with Pawnee Valley Community Hospital in Larned, Kansas and co-own St. Rose Health Center in Great Bend, Kansas with Centura Health. HaysMed acts as the supporting hospital for the 24-Critical Access Hospitals in the Northwest Kansas Health Alliance, collaborating on outreach services in more than 30 locations. With more than 1,400 associates and 110 physicians, it is home to the DeBakey Heart Institute, Dreiling/Schmidt Cancer Institute, Hays Orthopedic Institute, and Center for Health Improvement. HaysMed is NIAHO accredited by DNV Healthcare and ISO Certified, a Level 3 Trauma Center, an accredited Chest Pain Center with PCI and Primary Stroke Center. The hospital also features state-of-the-art robotic surgery, a dedicated breast care and wound-care management centers. HaysMed is rated A2 Stable by Moody’s Investors Service, a bond credit rating business that analyzes financial performances of businesses. The University of Kansas Hospital is the region’s premier academic medical center, providing a full range of care. The hospital is affiliated with the University of Kansas Schools of Medicine, Nursing and Health Professions, and their various leading-edge research projects. The constantly growing facility contains 756 staffed beds (plus 24 bassinets) and serves more than 33,000 inpatients annually. Eleven of its medical and surgical specialty areas are ranked nationally by the U.S. News & World Report “Best Hospital” lists, including Cancer (#25), Cardiology & Heart Surgery (#38 tie), Diabetes & Endocrinology (#33), Ear, Nose & Throat (#31), Gastroenterology and GI Surgery (#35), Geriatrics (#13), Gynecology (#38), Neurology & Neurosurgery (#22), Orthopedics (#35), Pulmonology (#28) and Urology (#17). The cancer program is part of The University of Kansas Cancer Center, a National Cancer Institute-designated program. For three consecutive times, the hospital has received Magnet nursing designation, reflecting the quality of care throughout the hospital, an honor awarded to only 3.7 percent of the hospitals nationwide. The hospital also houses the regions only accredited burn center, the area’s only nationally accredited Level I Trauma Center and the area’s first Advanced Comprehensive Stroke Center recognized by The Joint Commission. For more information, visit kumed.com. The University of Kansas Hospital receives no state appropriations and is financed through operating revenue, bonding authority and philanthropy.